Learn how to start simplifying the agency selection process. Choosing an agency is a serious commitment. Don’t settle on just anyone. Selecting the wrong agency can be a waste of time and money, and put your business goals at risk. But finding your perfect match doesn’t have to be stressful! 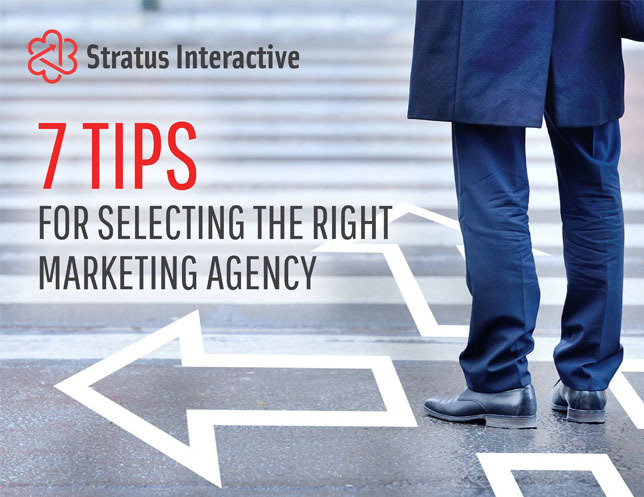 We’ve put together a few tips to help you choose the agency that’s best for you. Are you ready to start simplifying the agency selection process? Just fill out the form, and download your copy of our free guide today.